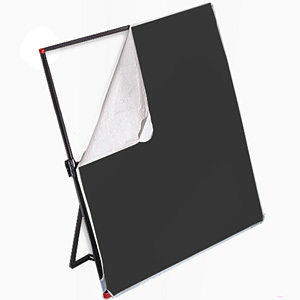 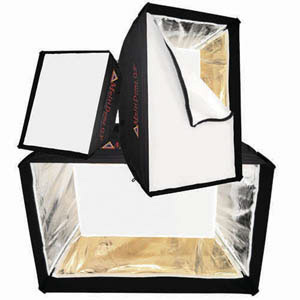 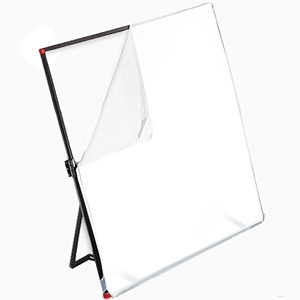 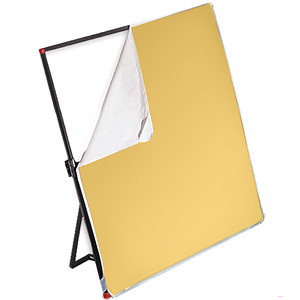 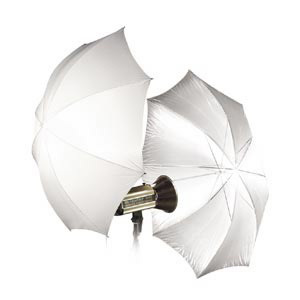 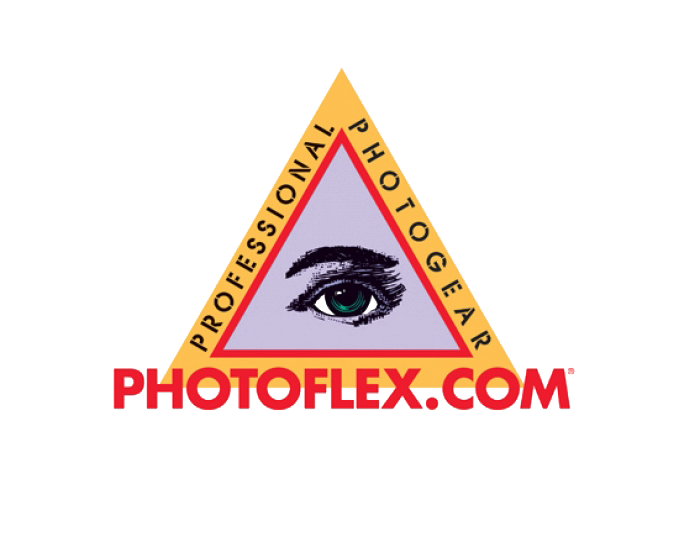 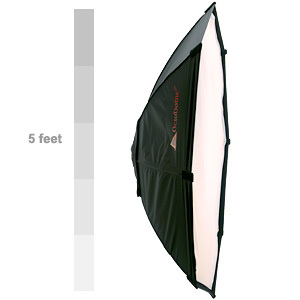 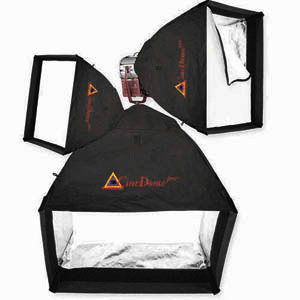 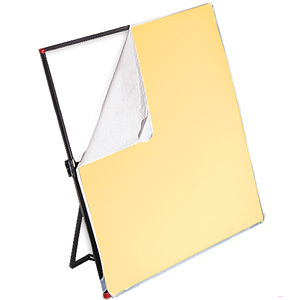 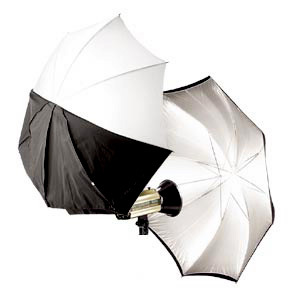 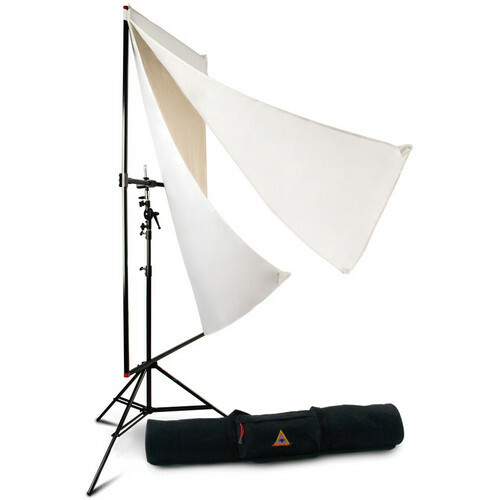 The Photoflex RUT 30" White Convertible Umbrella converts from a bounce umbrella, which produces contrast, to a "shoot through" umbrella, which produces soft light. 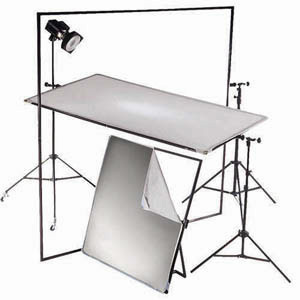 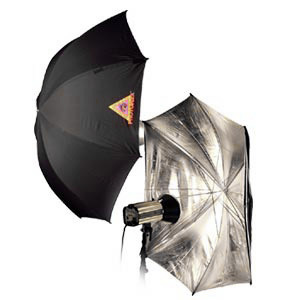 The Photoflex ADH 30" Silver Adjustable Umbrella is the most versatile, highest quality silver umbrella on the market. 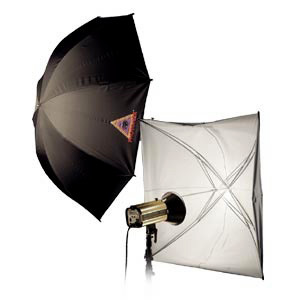 The RUD 45" Shoot Through Umbrella is not only great as a "shoot-through" umbrella, but it can also be used as an inexpensive bounce light.